I would like to thank the lovely Gabriela at thewellnessworx.com for nominating me for the Blogger Recognition Award. Gabriela was my very first visitor when I started my blog nearly three months ago and I can remember how excited I was to get my first “like” and my first “comment”. So thank you Gabriela. I don’t know how you found me but find me you did and you have stayed a regular visitor and commentator ever since. It is so important when we are starting out with this blogging business to feel that our words aren’t just going out into the ether. When we actually start to make connections that is when blogging becomes exciting. This is actually my second time around blogging. I wrote another blog at soulsnet.com, now expired, for about a year about three years ago. Why did I stop? Well basically I guess that the answer to that is that somehow I had managed to turn a pleasure into a chore. Unsurprisingly, I lost motivation, I ran out of steam and I stopped. Why did I start again? Well that is more cheery! In the next couple of years although I stopped blogging I never stopped writing. I love writing inspirational poetry. The difference was that instead of sharing my poems on a blog I just wrote them down in notebooks that went into the cupboard. At the same time I became interested in Acceptance and Commitment Therapy (ACT). I did some ACT courses and now my poetry had more of a focus.. I wasn’t just writing poetry I was writing poetry that was grounded in ACT, and I wanted to share it. And so ACT Made Lyrical, with the strap line Living Well Stressing Less was born! My nominator was Gabriela at thewellnessworx.com. Thank you Gabriela. Take the Blogging 101 Course. When I first started blogging three years ago, as far as I know this course did not exist. If it had I would have taken it and it would certainly have helped me. I have just finished the Blogging 101 Course. It is really worth doing. It runs for three weeks and there are daily Assignments designed to help you to learn the nuts and bolts of WordPress.com and the tricks of the trade when it comes to blogging. Perhaps more importantly it gives you the opportunity to meet with other bloggers and to begin to develop relationships, some of which I am sure will turn into friendships. There are a succession of courses. I shall definitely do some more and I recommend you give them a try too. They run monthly and you can do as much or as little as you want and you can repeat them as well. You have nothing to lose and a lot to gain so if you haven’t tried them already then give it a go! Well since I started blogging this time, and probably as a result of the Blogging 101 Course, I have been nominated for several Awards!!! At this stage I do have to make an apology to Gabriele. She nominated me for this Award quite a while ago and it is only now that I am actually doing what I need to accept it and pass it on. That is partly because I have been very busy and when I did this I wanted to take the time to do it properly. Blogging is very time consuming, taking the 101 Course and trying to do the daily assignments was very time consuming, just trying to stay on top of things is very time consuming, getting to know other bloggers is very time consuming ………… you know what I mean! The blog I am going to nominate for this Award and I hope she will accept it is Carol at Writeful Mind. I discovered Carol when I was taking the Blogging 101 Course because one of the Assignments asked us to take part in an Event. I didn’t even know there were Events!! Anyway Carol runs a weekly event called Feel-Good Friday which promotes self-care and “me-time”. We could all do with some of that! I hope to be a regular participator. Thanks for the nomination, Gabriela, I hope Carol will accept her nomination and I wish you all very happy blogging. Q: What should I do when something awful happens? A: Give yourself some time and space. John Lennon once famously said, “Life is what happens to you while you are busy making other plans”, and it’s true isn’t it? Sometimes life seems to be going so well, our plans come to fruition, we seem to be masters of our universe, we start to become complacent, and then ……. And then something happens! Something happens to remind us that our illusion of control was just that, an illusion. Whilst we were busy making other plans, life had other plans for us. In the aftermath of an unforeseen, unwelcome event it is natural that our first instinctive reactions are of aversion, of alarm, of panic even. This is not the time for action. This is the time to give ourselves some time and space. 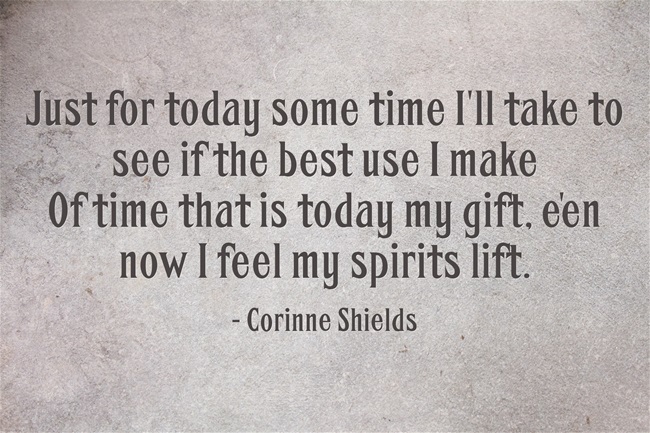 This is the time to allow time for the instinctive reaction to turn into a considered response. 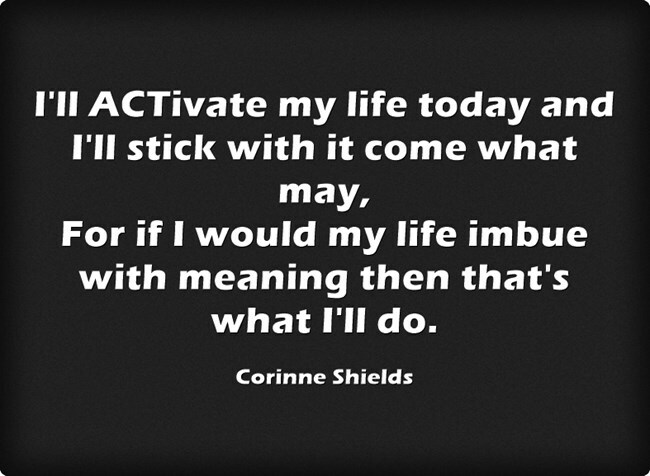 Then it is time for action. ACT encourages us to create this time and space. ACT reminds us that we are not our feelings and our feelings are not us. We are more than our feelings. Our feelings come and go, they are only passing through. 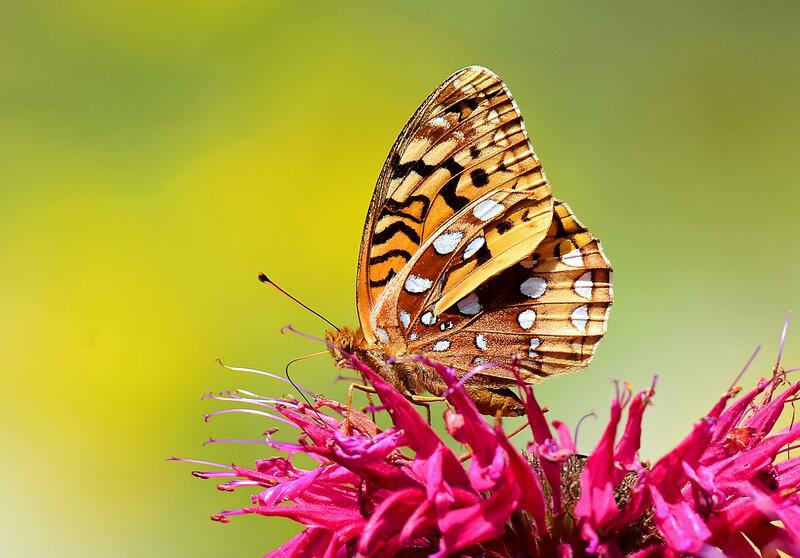 It is not easy when we are in the throes of uncomfortable feelings but it does help if we can make that time and space to allow them to move through unimpeded, learn to watch them and get to know them instead of struggling with them or trying to change them. I wrote the poem “BLOODIED BUT NOT BOWED” to remind me of that. What do you do when something awful happens? In the midst of battles raging it is best to take it slow. And accept what we are feeling for our feelings we can’t ban. They are natural reactions, so let’s let them run their course. Than if we’d fought against our feelings and our energy laid waste. 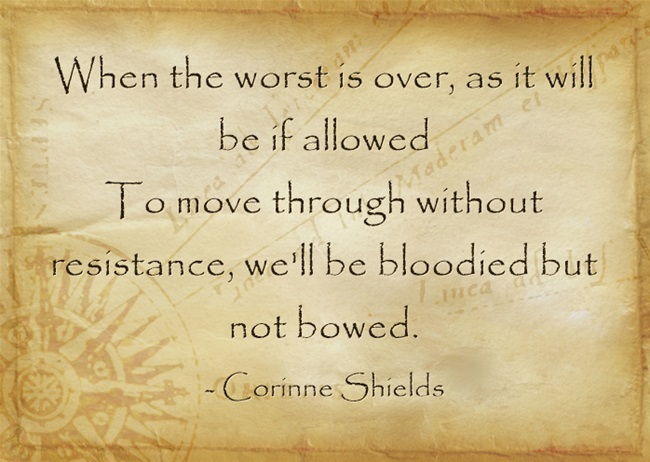 If you enjoyed, “BLOODIED BUT NOT BOWED” please pass it on, and do leave your comments. I would love to hear from you. 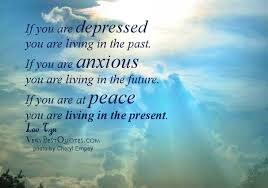 I always like to leave the final word to ACT and so I leave you with a quotation which I found on getselfhelp.co.uk, a website which has lots of useful information. 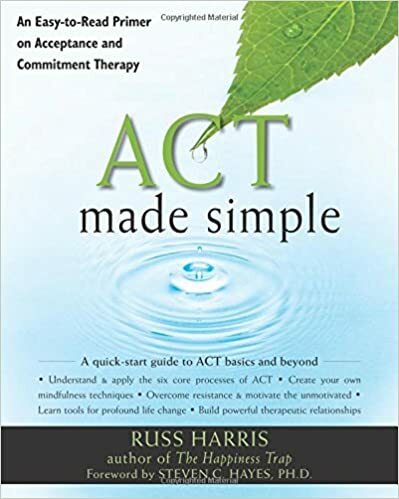 ACT has a nifty technical term for creating distance, for making time and space, and it is one of the pillars on which Acceptance and Commitment Therapy is built. That term is DEFUSION. The quotation at getselfhelp.co.uk sums it up quite neatly. I will try to remember that the next time that Life springs a nasty surprise! Q: My world is upside down. I don’t know which way to turn. What now? A: Turn to your values. Let them lead you. I wanted to write a piece about values in the wake of the terrible events that happened in Paris on Friday. I have a home in France, I feel at home in France! Thoughts and prayers with France and her people this morning, and with all those who are touched by war and conflict around the world. When something terrible happens, to an individual, to a community, to a nation, the first reaction is understandably one of disbelief, shock and horror. When we are left reeling in the aftermath of some unexpected, unwelcome event it is very difficult to see how we will ever come to terms with this new reality. But come to terms with it we will have to, sooner or later. There may be no rushing it. There will be stages to go through. It may take a very long time for us to be ready to move on. But when the time comes we will need something to reach for, something to hold on to. What will that something be? It will be our values. Already we see that France is reaching for her values, the values of Liberté, Egalité and Fraternité. Already we see that political leaders worldwide are claiming a share of these same values to shape their response, to guide their actions. It is the same for us as individuals. 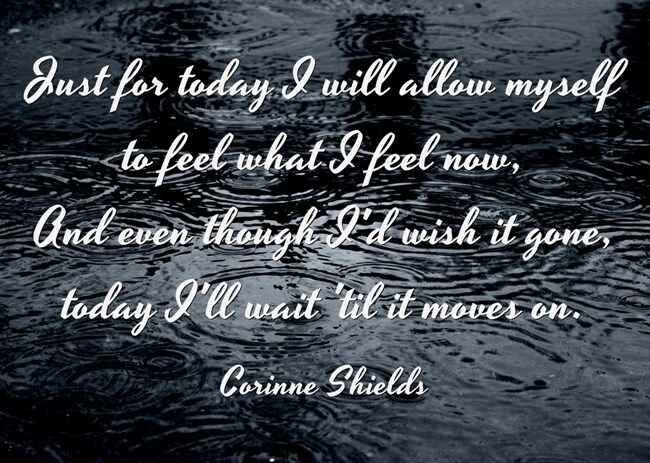 When something happens to us to shake us off our course, when something happens that leaves us reeling in a world that we no longer recognise, after the immediate aftermath the time will come when we will become willing to move forward. Which direction will we take? 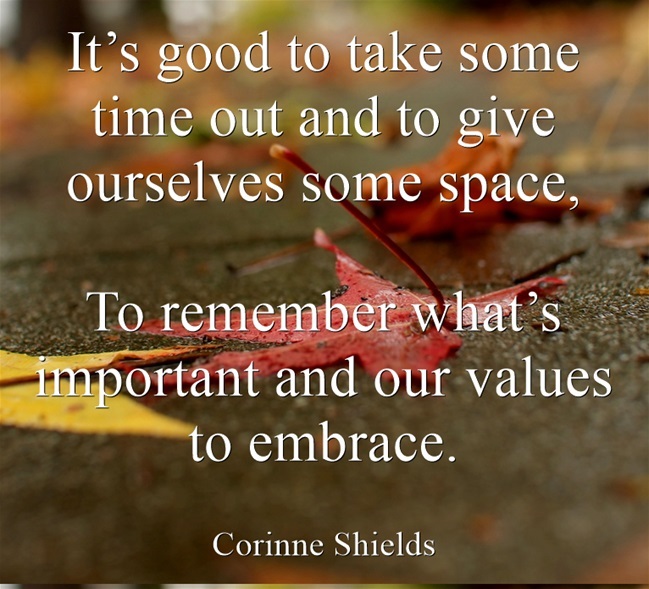 If we are unsure then let us turn to our values, to the things that are really meaningful for us. When our values guide us we will be going in the right direction. I wrote the poem “VALUES” to remind me of that. Have you discovered your values? 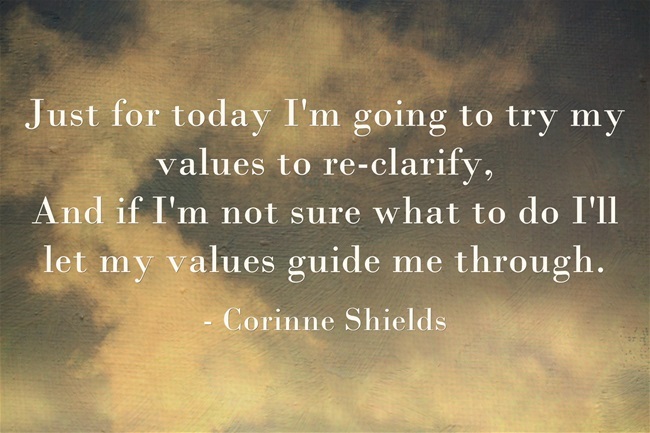 Do you turn to your values to lead you in the right direction? 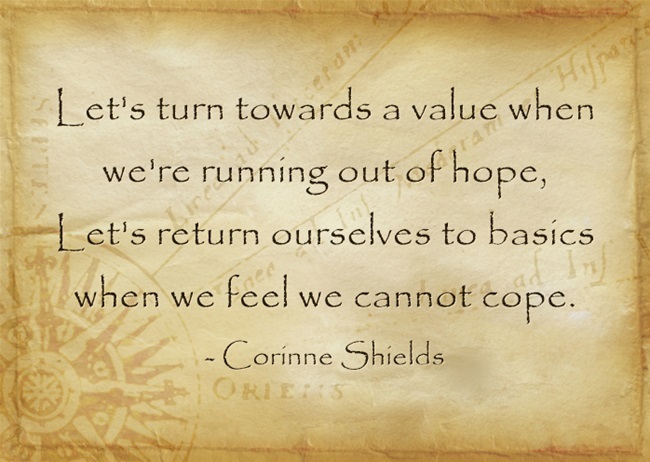 Let us look towards a value, it will lead us through the day. Let us clock in with a value before going anywhere. Have we spent sufficient time to get to know what we hold dear? Search inside until we find what route we want our life to take. With a value we’ll be anchored and then ready to set sail. If you enjoyed, “VALUES” please pass it on, and do leave your comments. I would love to hear from you. It can be difficult to locate our values. Yet, given their importance in helping us to shape a meaningful life it is well worth the effort. 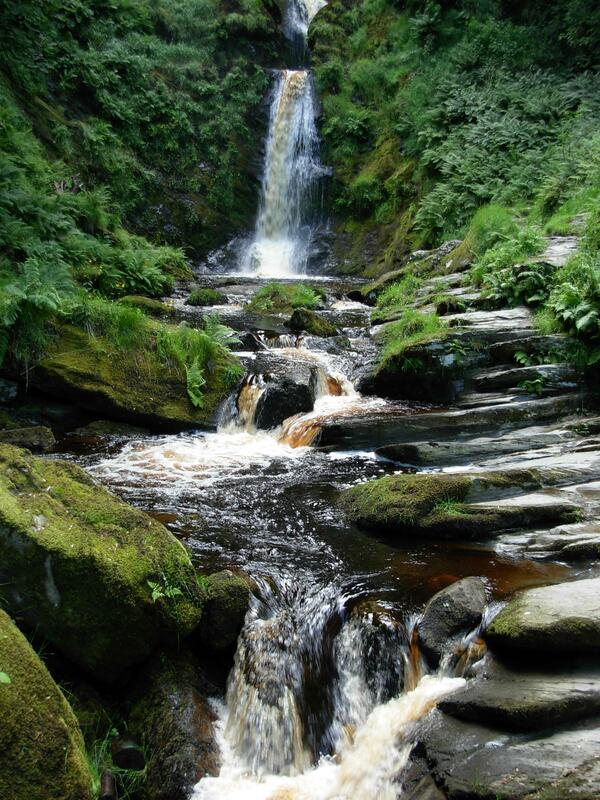 “Demystifying ACT – Values by Dr D J Moran which I found helpful. Give it a click and see what you think. Q: I’m fed up with fighting my feelings. What can I do? Nobody likes uncomfortable feelings, unpleasant thoughts, difficult emotions. The natural reaction, the human reaction, is to fight against them, to try to get rid of them, to want to see them gone. But sometimes the more we fight them the stronger they get, sometimes the more we deny them the more persistent they become and sometimes the louder we shout at them the louder they shout back. It’s all very wearing. We exhaust ourselves without exhausting them. ACT suggests an alternative. 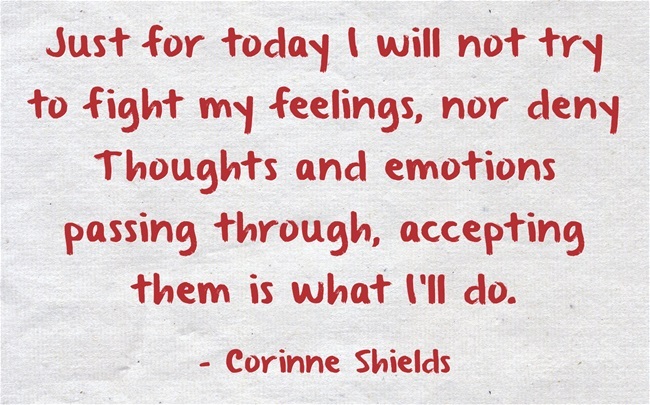 ACT suggests that instead of fighting our feelings we accept them, instead of denying our emotions we explore them, instead of challenging our thoughts we observe them. It’s all a lot less hassle. It doesn’t mean that they will necessarily disappear. 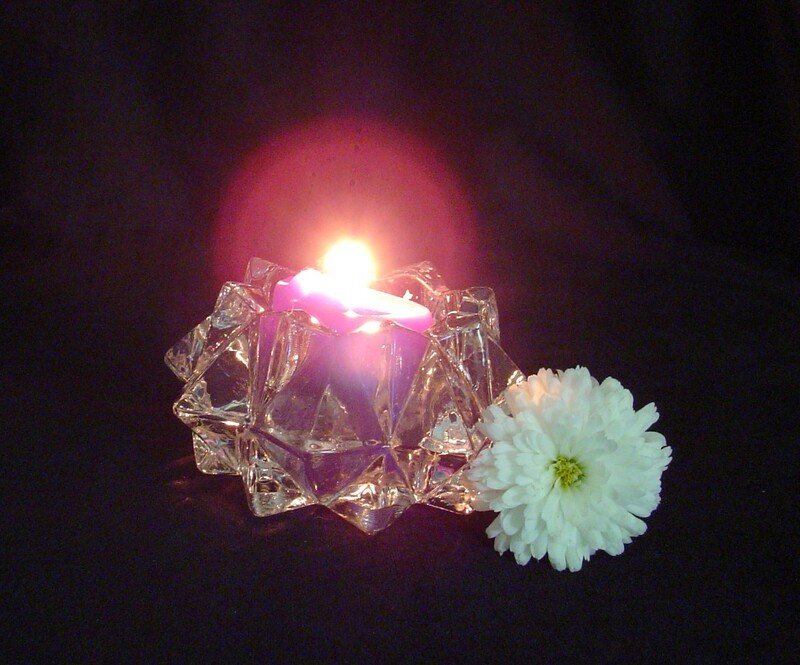 What it does mean, however, is that we will not waste our precious energy in futile struggle. Then we will have that energy to do something useful, something meaningful. I wrote “LIVING PRESENTLY” to remind me of that. Do you wear yourself out fighting your feelings? Are you willing to give up the struggle and explore them instead? This is what it means when we are living presently. When we’re living presently then this is what we do. When we’re watching from safe distance then we’re not in those knots caught. To a feeling or a thought which if we let it will be gone. 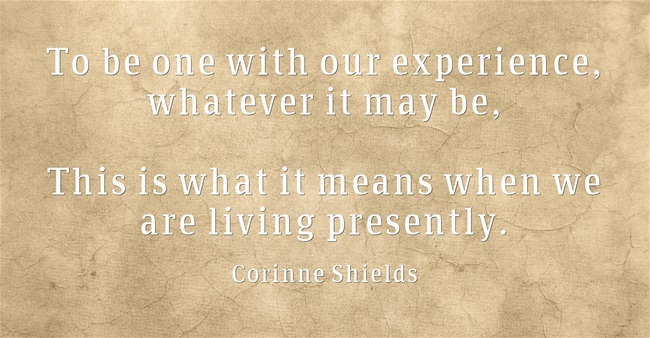 If you enjoyed, “LIVING PRESENTLY” please pass it on, and do leave your comments. I would love to hear from you. Q: I feel so mean. How can I become kinder? A: In becoming kinder to yourself you become kinder to others. The Bible tells us to, “Love thy neighbour as thyself.” I remember as a little girl in Chapel thinking that this meant that you had to put others before yourself and think of others first. As I remember nobody encouraged my to think otherwise. I guess it suited them! As a grown up I ‘m having a bit of a re-think. This Commandment doesn’t say, “Love thy neighbour better than thyself, or less than thyself, it says as thyself.” Although there are plenty of selfish, egocentric people out there, it seems to me that this world is also brim full of people who don’t love themselves very much and therefore are incapable of loving anyone else either. 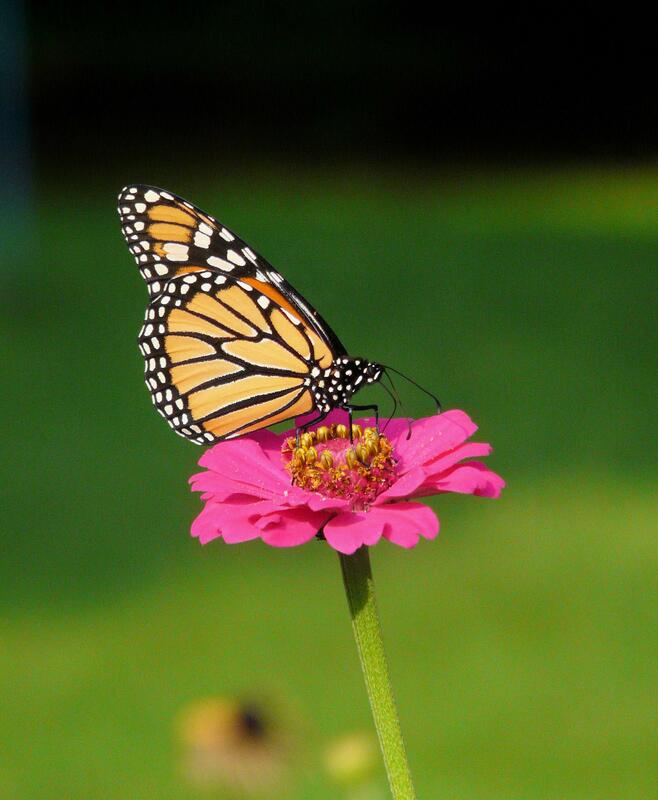 If we want to be kinder generally there is a case for starting with ourselves. Being kind to ourselves seems to me to be a pre-requisite to being kind to others. So, instead of being mean with ourselves let’s try being generous with ourselves, instead of being harsh with ourselves let’s try being kind to ourselves. In ACT terms this may mean we have to defuse from the stories that we have been telling ourselves. They are only stories after all. That little girl in Chapel listened to lots of stories and thought they were true as little girls often do! When we are grown up though we have a chance to decide for ourselves whether these stories are useful or not. If they work for us that’s fine. If they don’t it may be time to let them go. 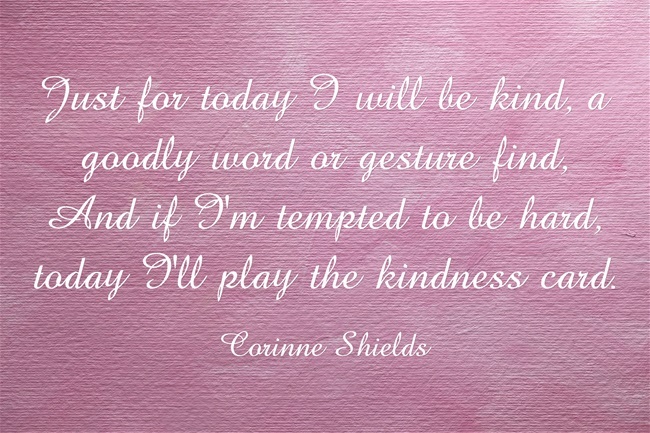 Today I am making a case for kindness beginning at home. I wrote the poem “KINDNESS” to remind me of that. 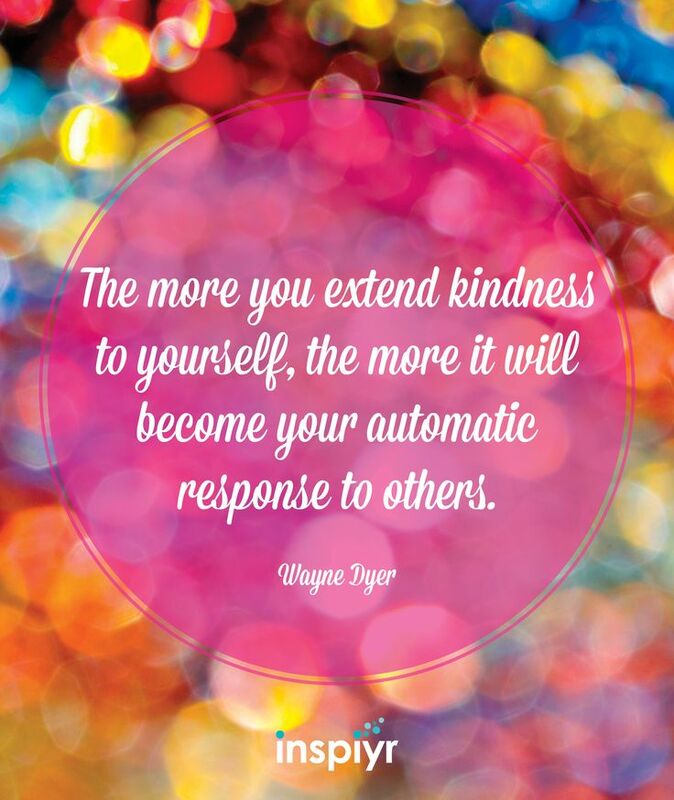 How good are you at being kind to yourself? Is it time that you defused from some of your stories? For it’s when we’re feeling warm inside that kindness can begin. If we don’t top up the kindnesses we’ve none to give away. Let us give ourselves some kindness if we’re feeling overwrought. For it’s when we are in surplus we can give it out for free. 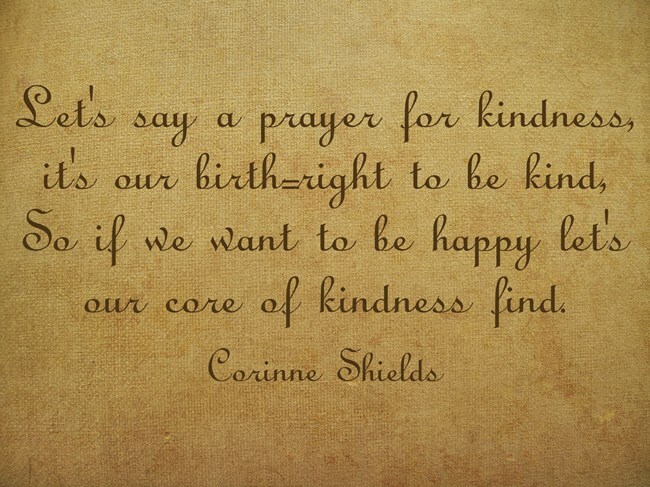 If you enjoyed, “KINDNESS” please pass it on, and do leave your comments. I would love to hear from you. ACT has a lot to say about the stories that we tell ourselves, the messages that we have internalised as children which may not be helpful to the adults that we now are. ACT is not so much concerned with whether these stories are true or false but whether they are workable. What workable means is are they working for us or against us in our lives now. If a story is working, that’s great, it’s useful so hold on to it. If it’s not then let it go. It is just a story after all! Q: What should I do if people overstep the mark? I had not intended to write a post about boundaries, I had not even been thinking about them, and then I read a post written by Tony at Sir Tonix entitled “Learn To Say No” and it got me thinking. I really like what Tony has to say and I like the way that he says it, so if you have a problem with setting boundaries then I recommend you head over and pay him a visit. Essentially he outlines seven steps that we can take to help us stop letting people walk all over us or, as is also often the case, to stop us walking all over other people. One of those steps rang particularly clearly to me. If we start setting new boundaries he warns us that we can expect a push back. Of course we can. 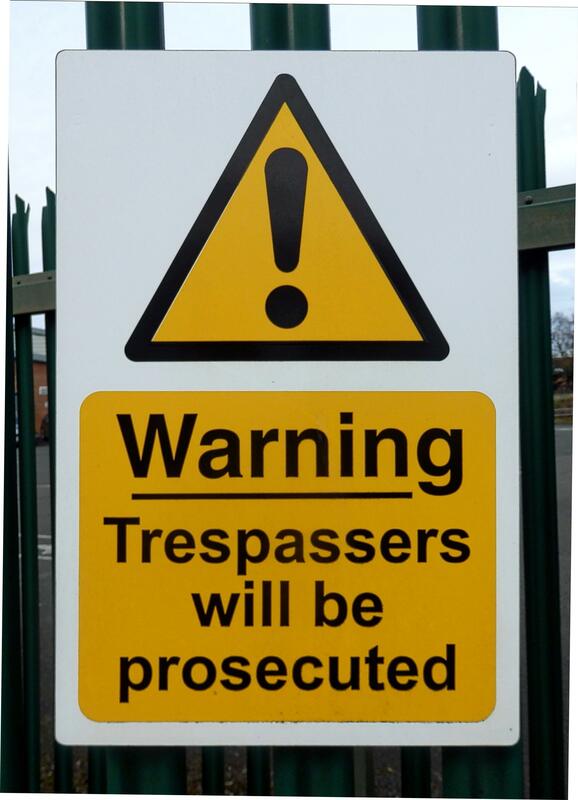 But forewarned is forearmed! We don’t have to roll over. I know I can have problems with boundaries. Mine can be a bit leaky at times and that can cause no end of trouble. But we do have a right to say no. 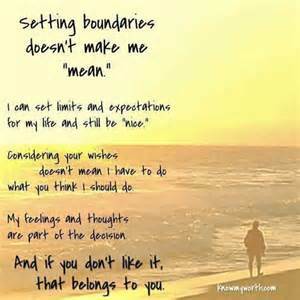 Healthy boundaries are good for everyone. I wrote the poem “BOUNDARIES” to remind me of that. 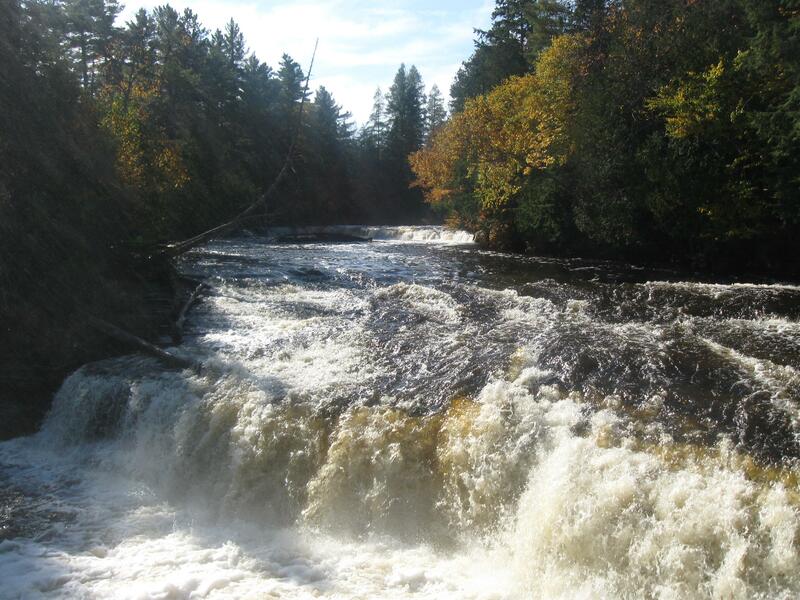 How do you deal with leaky boundaries? How good are you at setting healthy boundaries? If we know how to protect them and insurgents can repel. 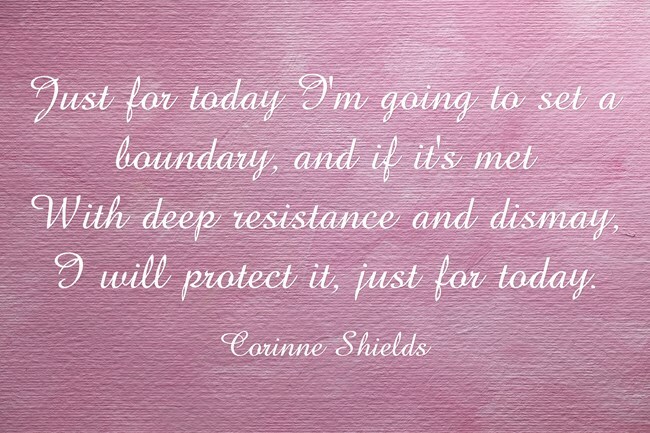 Yes our boundaries are there to help us fight another day. Before we’re caught out in a trespass and relationships then stall. That a bit of give and take works best with any boundary. If you enjoyed, “BOUNDARIES” please pass it on, and do leave your comments. I would love to hear from you. The following quotation seems to me encapsulate the ACT therapeutic message when it comes to setting boundaries. Why? Because VALUES are at the heart of it. It can be difficult to know where to set our boundaries. 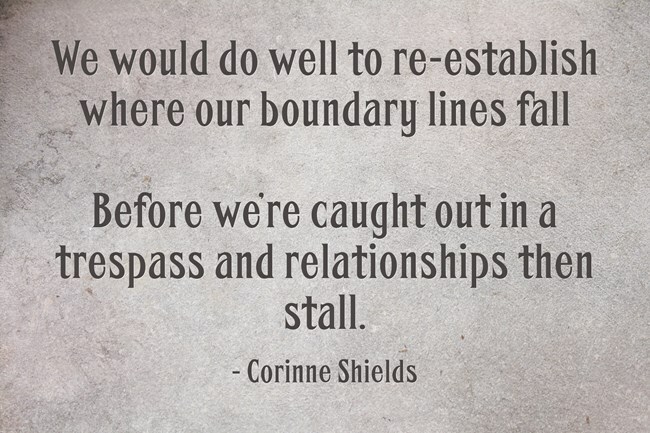 For those of us who find it hard to say no, boundaries may have become blurred if not non-existent. We may have forgotten where we end and someone else begins, we may have become fused to such an extent with someone else’s life that we have lost all sense of our own individuality. This is not OK. If we are aware of this and ready to begin to reinstall our boundaries but are unsure where to begin, then our values can be our best guide. They will not mislead us.